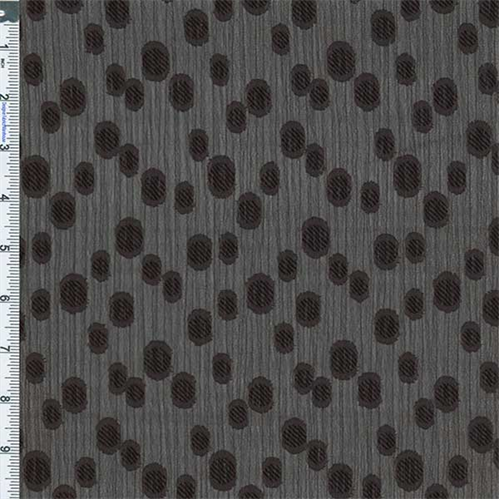 Yoryu Dobby Jacquard Fabric By the Yard, Black On Black. Soft and light weight sheer yoryu dobby jacquard. Widthwise stretch, no lengthwise stretch. Suitable for tops, wraps, dresses, use an underlay or lining if opacity is desired.